I will provide you 40+ High DA PA Profile Backlinks For Rank your website on google first page. My service is exclusive on SEOClerk Website. You know about that Profile Backlinks is the most important of any Websites. And Backlink is the Ranking helpers of Website. So you get better result for your websites this is my services. 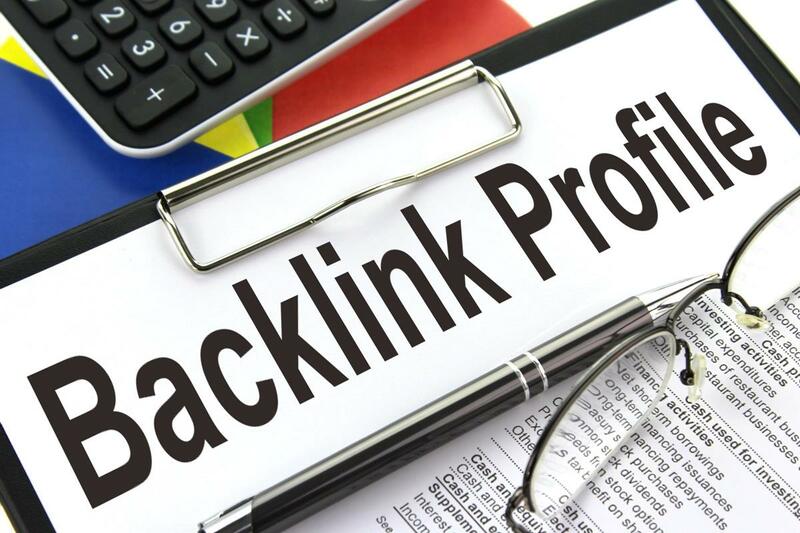 My all Profile Backlinks provider site will be High DA PA that is important of your websites. 100% Manually And Handmate work. So now i want to tell you that the Backlink is the most important of your site so don't late do buy this service.